reversed with restoration of the teeth. Affects the facial symmetry resulting in poor appearance. Decreased confidence level due to missing teeth. Movement of adjacent tooth to the area of missing teeth resulting in spacing between teeth. 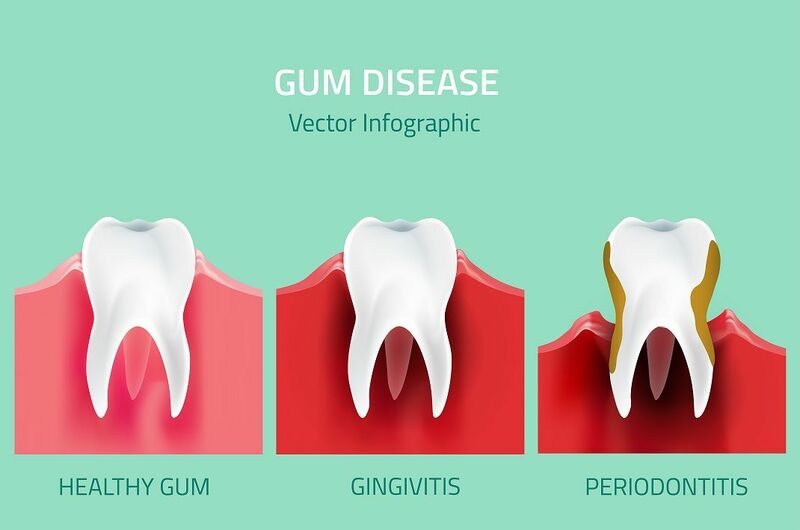 Food and plaque accumulation in the missing tooth area resulting in weakening of surrounding teeth and gums. 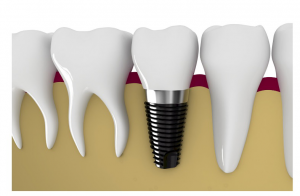 Involves the placement of specific size and shape implants at strategic locations in the mouth. This is performed under local anesthesia and the entire procedure takes approximately 45 minutes to one hour. Usually the healing is uneventful as the patient is on the prescribed drugs. 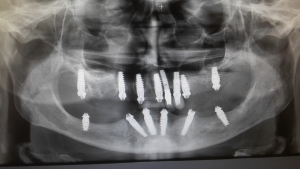 Implants can also be placed immediately after extractions. Available in different shapes, sizes and angulations. lack of a screw access hole, and thus the presence of an intact occlusal table and easier control of occlusion. Screw-retained restorations on the other hand have the advantage of more predictable retrievability. They require a minimal amount of interocclusal space and are easier to remove when hygiene maintenance, repairs or surgical interventions are required. Additionally, angulated screw channel solutions have made screw-retained restorations available for a wide range of indications. Conventionally PFM crowns have been made with metal with a ceramic coating to resemble the tooth. Crowns fabricated with latest technology Incredibly thinner margins when compared with conventional PFM. Screw-retained restorations on the other hand have the advantage of more predictable retrievability. 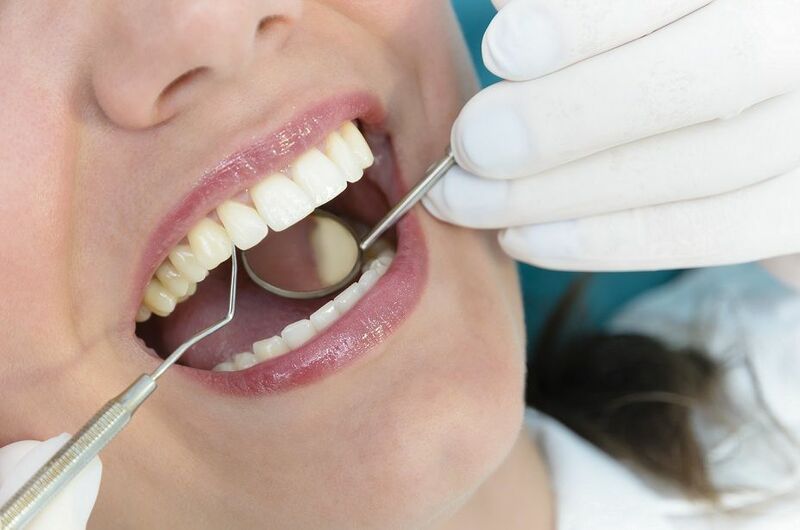 They require a minimal amount of interocclusal space and are easier to remove when hygiene maintenance, repairs or surgical interventions are required. Additionally, angulated screw channel solutions have made screw-retained restorations available for a wide. 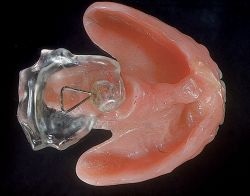 Temporary implant crown made of acrylic. Using only highly biocompatible materials, such as titanium and ceramics. Conceived to support individual ceramic crowns, simulates perfectly the natural teeth and repairing it (if necessary) becomes extraordinarily easy. It also improves phonetics and chewing functions and it is highly hygienic. Crowns are made of metal ceramic that offers good esthetics and high strength. The ball attachment structure is intended to secure a removable prosthesis. The attachment is used in conjunction with a stainless steel cap and an intermediate silicone insert. 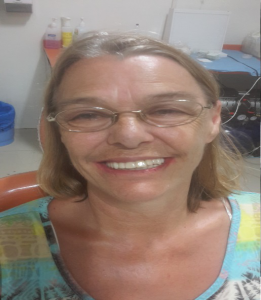 Removable Prosthetic option which provides high stability at edentulous cases enables facilitating a quick, easy and effective measuring process. The complete dentures made with support form existing teeth or implants is called an over denture. The cost is only for the framework, denture charges are additional. Maxillary sinus floor augmentation (also termed sinus lift, sinus graft, sinus augmentation or sinus procedure) is a surgical procedure which aims to increase the amount of bone in the posterior maxilla (upper jaw bone), in the area of the premolar and molar teeth, by lifting the lower Schneiderian membrane (sinus membrane) and placing a bone graft. The direct sinus lift involves a large amount of surgical procedures. 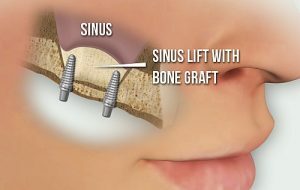 In the direct sinus lift a small window is opened on the outside of the sinus wall and a small opening is created in the bone, which is also filled with bone material. 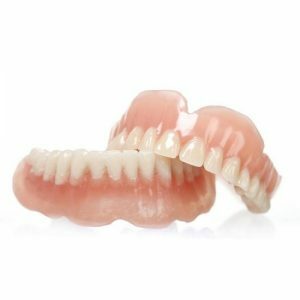 Complete denture that replaces all teeth in the arch fabricated for a temporary use until permanent dentures are made. It is also the product of choice for Immediate Dentures and for Temporary Dentures in Implant patients. Biofunctional Prosthetic System(BPS) is a revolutionary idea in the field of complete denture .BPS can replace your natural teeth functions ,maintaining the same same performance level with superior esthetic results. Reproduces the function of natural teeth ,during mastication and speech. High fracture resistance and 25 years clinical approved material. More esthetic compared to other artificial dentures. Highly customerized to fit your needs. Repair charges for broken single tooth in a removable denture. For disguising your discolored or poorly shaped teeth. 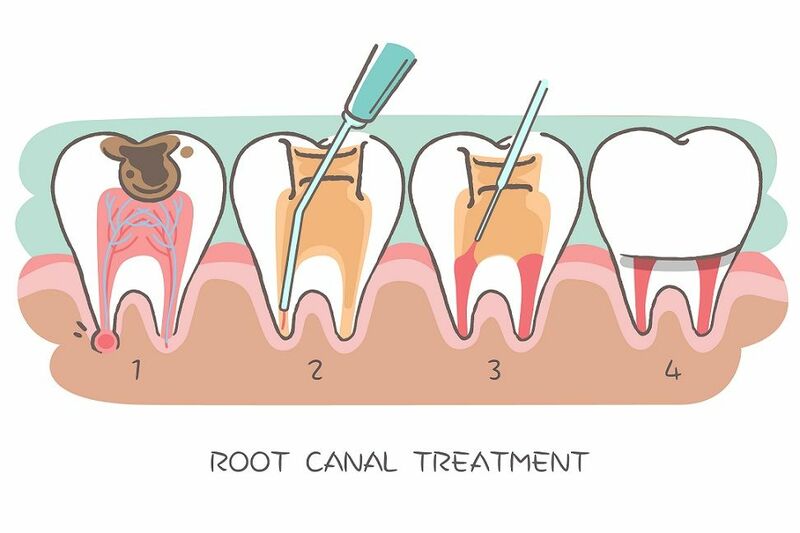 To protect a weak tooth (like a root canal treated tooth)from fracturing. When the tooth has lost its structural integrity, it will not have the strength to withstand the forces of chewing and biting. It needs to be restored with a crown that covers the tooth completely as well as resembles the original complete structure of the tooth. It provides the strength the tooth needs for its grinding and chopping functions. They are also designed to look and feel like natural tooth. Conventionally these crowns have been made with metal with a ceramic coating to resemble the tooth. Crowns fabricated with base metals such as Ni-Cr, Cr- Co. it has high strength, economical but compromises aesthetics. They require less tooth structure to be removed for crown preparation. Metal crowns can withstand the biting forces to a greater extent and can resist wearing down of the tooth. A post and core (colloquially known as a “post” or “dental post”) is a type of pre-fabricated metallic dental restoration used either to stabilize a weakened tooth or provide an anchor for a crown. After the prefabricated post is properly cemented into the post space, a core material, such as dental composite or miracle mix, can be packed around the cemented post. After the material has been cured or has had a chance to set and properly formed into a crown preparation, an impression can be taken for the fabrication of a prosthetic crown. Indicated for deep cavities where there is severe loss of tooth structure wherein filling material cannot be placed. This is a modified filling – where the measurement of the cavity is taken and the metallic filling is fabricated in the laboratory. This makes the contours of the filling precise to micron. These are dentures used to replace your missing teeth when you have some of your natural teeth left. These can be removed and inserted to mouth at your will. 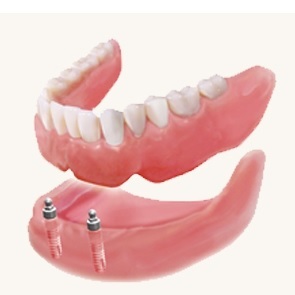 Semi-flexible removable partial denture, with full functionality and comfort. It is made with impeccable pressure injection moulding procedure. This jells perfectly with the natural gum tissue, offering better movement and comfort. Offers seamless flexibility. You won’t find metal clasps here, only tissue-coloured clasps that blend with gums. It can even resist a good fall. It also resists stains better than other flexible polymers. Monomer-free. Precision Attachments are special attachments used for the perfect fit of removable partial dentures. 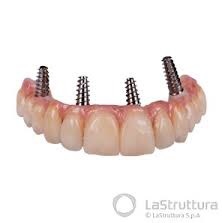 The attachment prosthesis consists of a combination of permanently fixed and removable denture. (semi fixed denture). 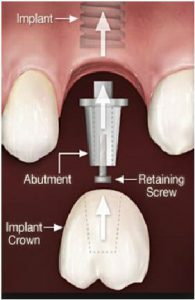 It is a passive retention mechanism by which the abutment teeth are not exposed to excessive forces. 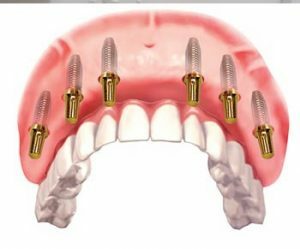 Removable partial dentures with precision attachments are used for treating terminally involved dental arches (free end saddle). It uses a double tilt retention mechanism thus preventing gravitational and muscular forces from dislodging the partial denture during function. The use of double tilting path of insertion eliminates the torqueing stresses that the most abutments are forced to absorb from conventional retentive mechanisms.